Digi-Dallies: My name is Gram-Gram! Yesterday I took Jack and Ava to the park to burn off some energy (theirs, not mine!). Jack busied himself on the monkey bars and slide and Ava sifted through the sand in the playground. 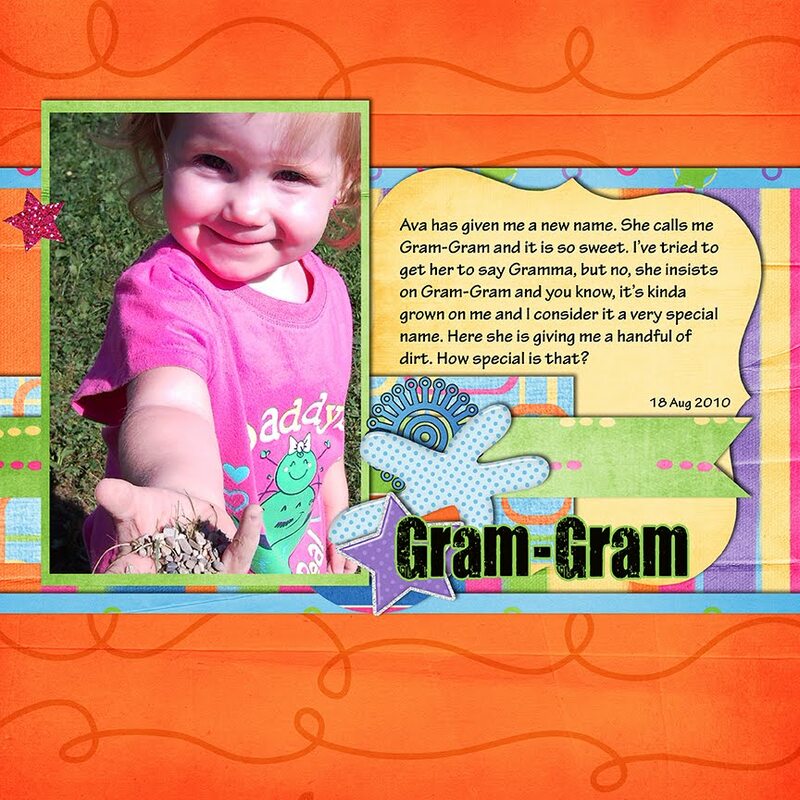 After gathering a handful, the little darling wanted to share with Gram-Gram. That's what she calls me and it is a lovely name. My heart just jumps for joy when I hear it. 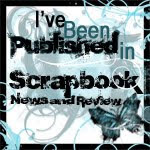 I use Cosmodellic, a collab kit by Connie Prince and Girl Boy Girl Designs. Congratulations on the feature in Connie's , you surely deserve it!!!! your LO are so beautiful, always paint a smile in my face!! !